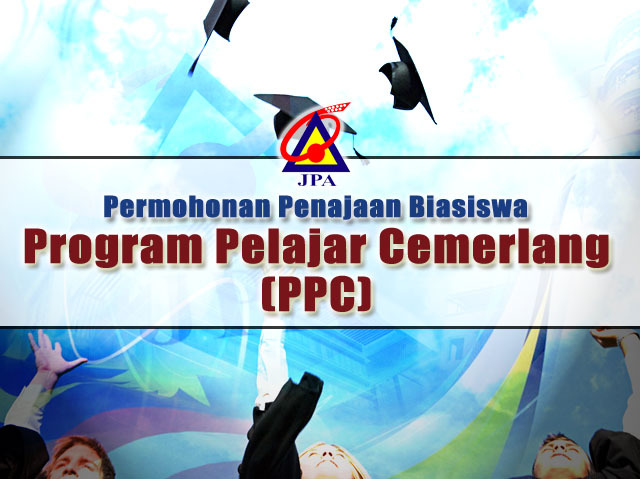 Applicants are invited to apply for the JPA-sponsored degree students to continue their studies at masters and doctoral degrees in various fields at universities identified by the Public Service Department (PSD) under the Excellent Student Program (PPC) of 2017. Students who are eligible to apply are students who graduated with their first degree from 2016 until the closing date of this application for this sponsorship where it is intended allow time for students achieve enrolment. Students must have graduated in fixed time and never had any extension during their first degree. The Masters Degree program applied is not rated the equivalent of a Bachelor’s Degree for the purpose of selection into the Public Service Department. For example, the Government has set that the Master of Engineering (M.Eng) qualification from the universities in the United Kingdom considered at the same level as a Bachelor’s Degree or RIBA Part II for the study of architecture whereby it is considered equivalent to a Bachelor’s Degree and not a Master’s. Have 12 months remaining for Masters programme or 24 months for a PhD programme. Obtained First Class Degree or minimum CGPA of 3.75 or equivalent during the firt degree or Masters level, inside the country or abroad. Non-sponsored fields of study are medical, dentistry, pharmacy, education, nursing, courses that require students to take flight licenses and professional courses such as ACCA, LINUX and CLP. How to Apply PSD Scholarship?